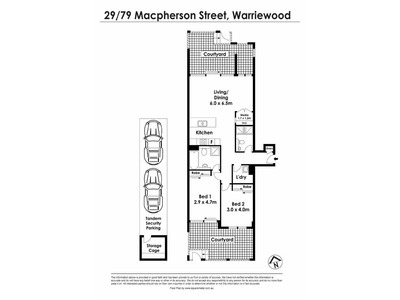 This immaculate, north facing 2 bedroom ground floor unit features flexible floor plan with 2 courtyards one at front and rear creating natural fresh airflow throughout . 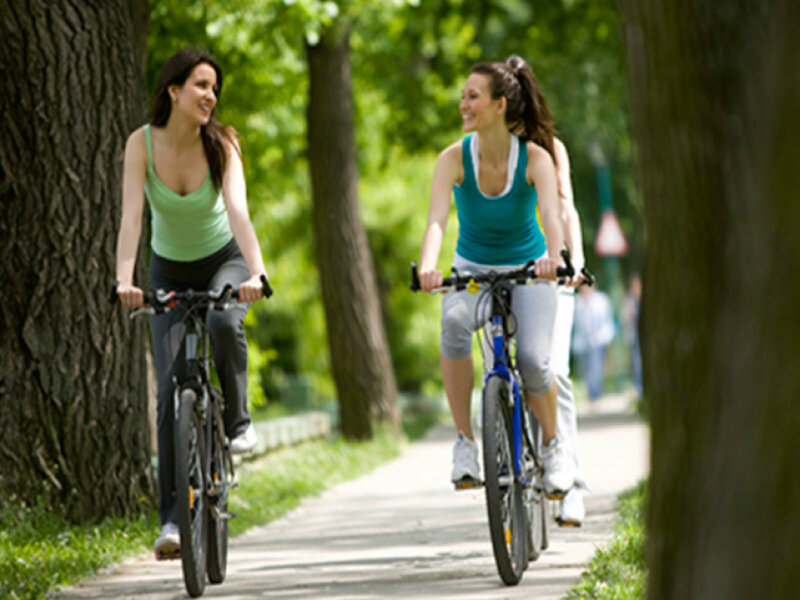 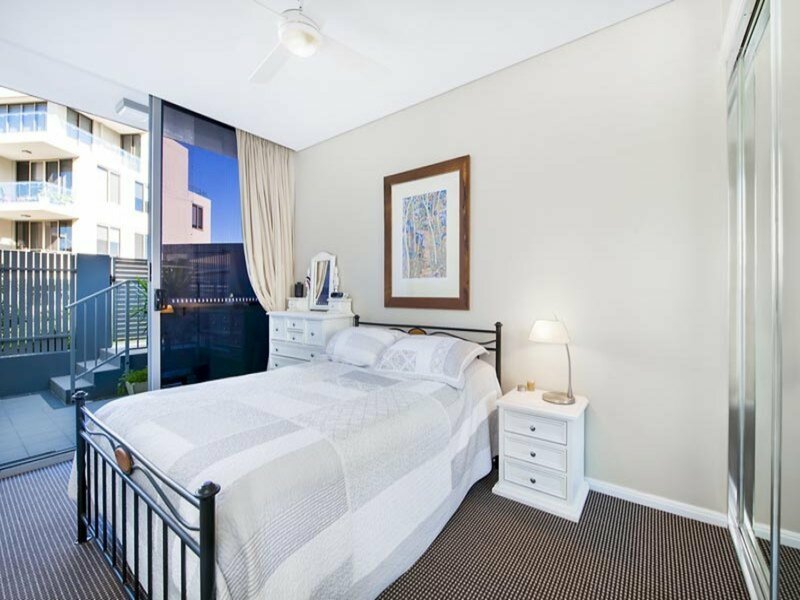 Surrounded by native wetlands, parks, bike & walk tracks and playground . 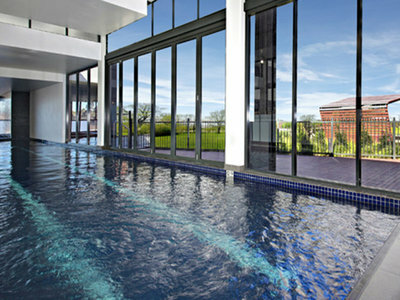 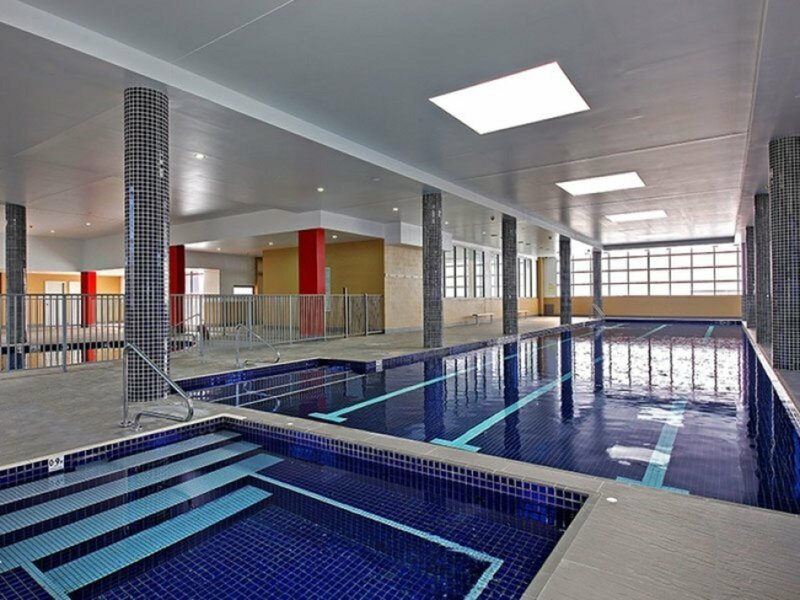 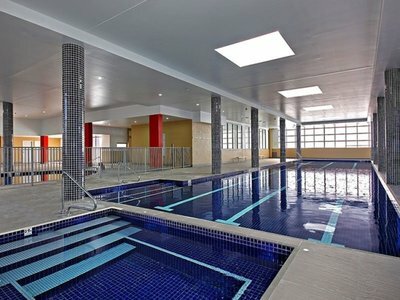 The complex also offers indoor pool, spa and gym perfect for the family seeking plenty of outdoor /indoor activities. 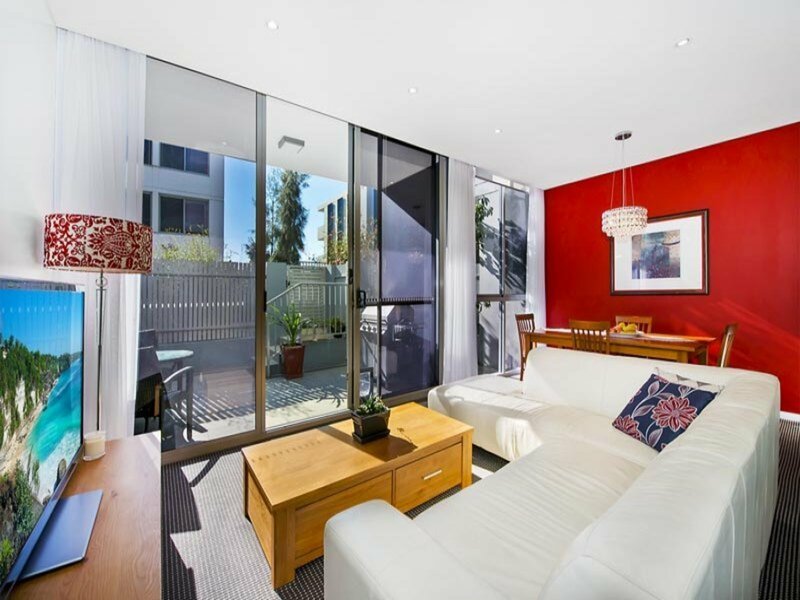 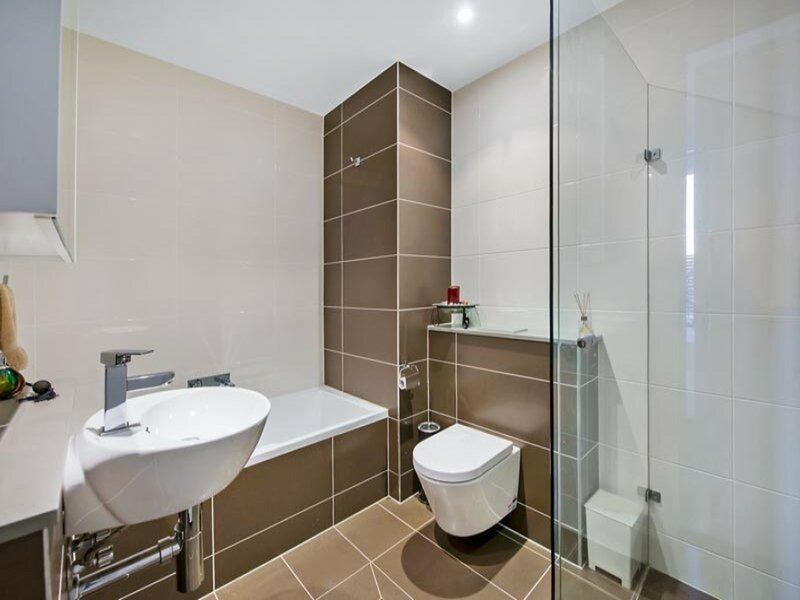 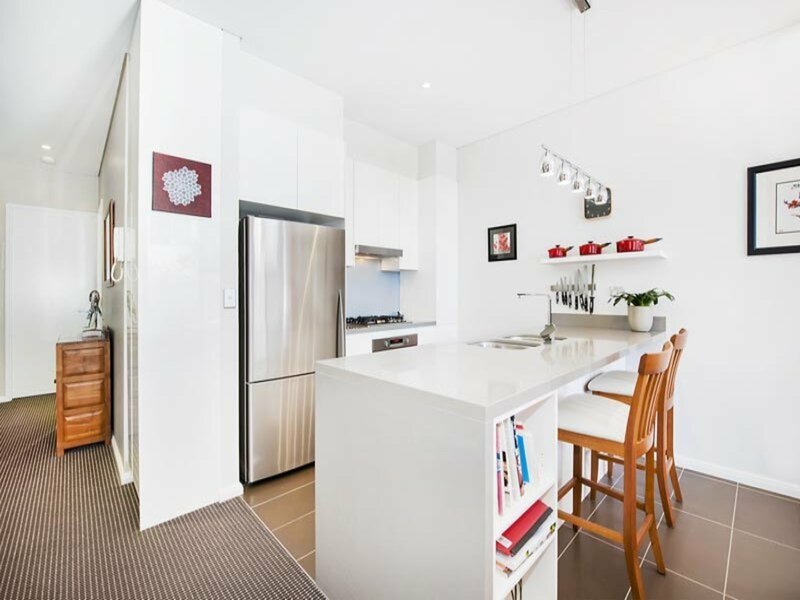 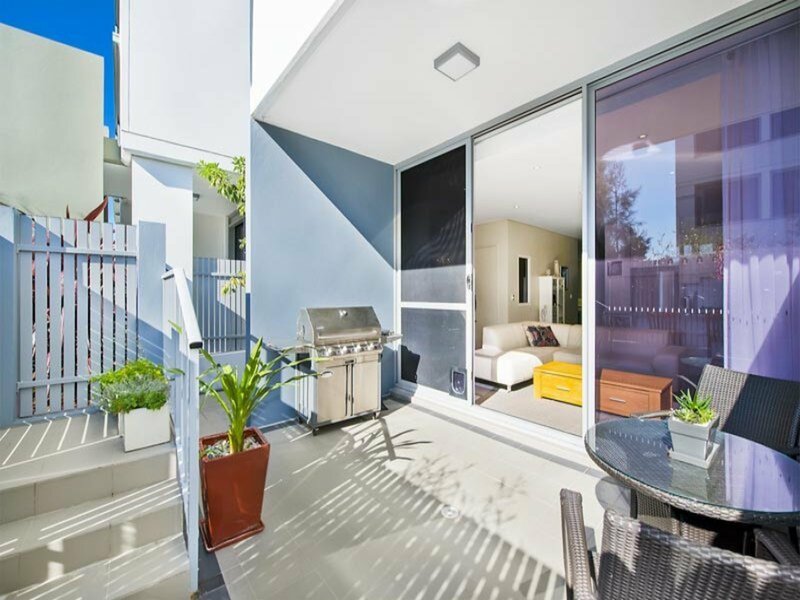 *Exclusive overhanging lights and quality appliances. *New York style study nook . - Internal laundry. 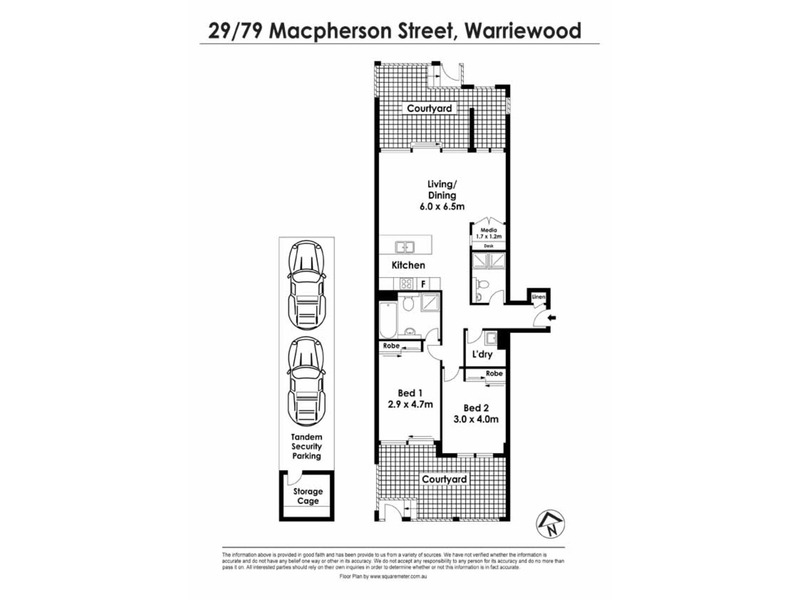 *Underground security parking for 2 car plus lock up storage cage .